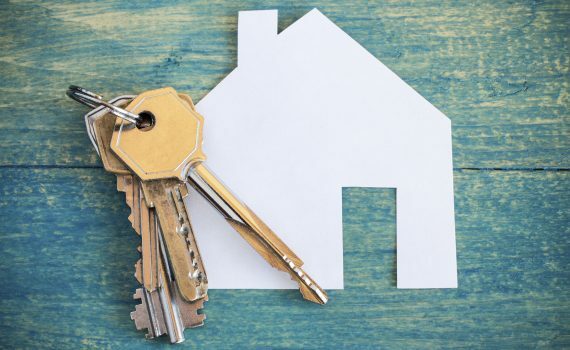 Become a successful landlord with these tips. 1. Always know that business is a business. Making everything organized and treating it like business will be the first tip on becoming a successful landlord. Remember that investing is not a hobby. Learn how to handle the renting business with system, organization, and respect. You can try to read some books regarding on business leadership and step onto achieving greater success. 2. Choose the best tenants. Landlords cannot be blamed for being harsh and strict for stubborn tenants. So take your time and get to know which people you should let in your property. Have an interview and screening and make everything business. No emotion required. Know if they have experienced eviction, felonies, and the landlord references. Having good tenant will also help you grow your business fruitfully. 3. Always give respect to your tenants. ithout your tenants, your business would go down, so always treat them with respect and dignity. Give respect if you want to be respected and treat everyone fairly. Owning a rental property is not an excuse to make you think that you are higher than anyone. 4. Be nice but not too nice. Good people are often taken advantage. Yes, give respect but do not let them be rude to you. If you know in yourself that you are fulfilling your duties as a landlord, expect your tenants to fulfill theirs. Remember that being respectful does not mean being nice.